It simplifies the booking process, removing potential barriers to conversion. Customers can make appointments no matter where they are, right from their mobile devices. You’ll save time, since an online booking system can be largely automated. There’s really no downside to offering your customers this option. It’s simple, inexpensive, and easy to set up – as long as you have the right tools. In nearly all cases, the best place to offer appointment bookings is on your business’ website. If that website is built using WordPress, you have lots of options for expanding its functionality. 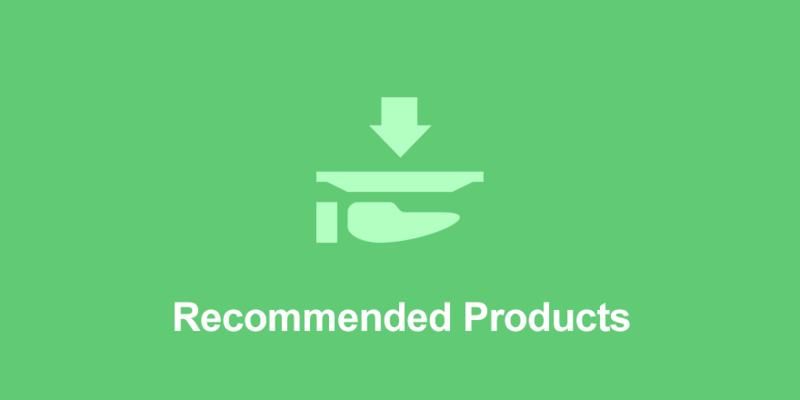 Unlike more general-purpose e-commerce plugins, this one has a specific focus. It helps you sell non-physical items online. This can include digital products like music and ebooks – but it can also be perfect for services. EDD is an easy-to-use plugin that cuts out unnecessary ‘fluff’, and makes it simple to add e-commerce functionality to your business site. This third-party plugin integrates with EDD, and helps you quickly set up a full-featured booking system. 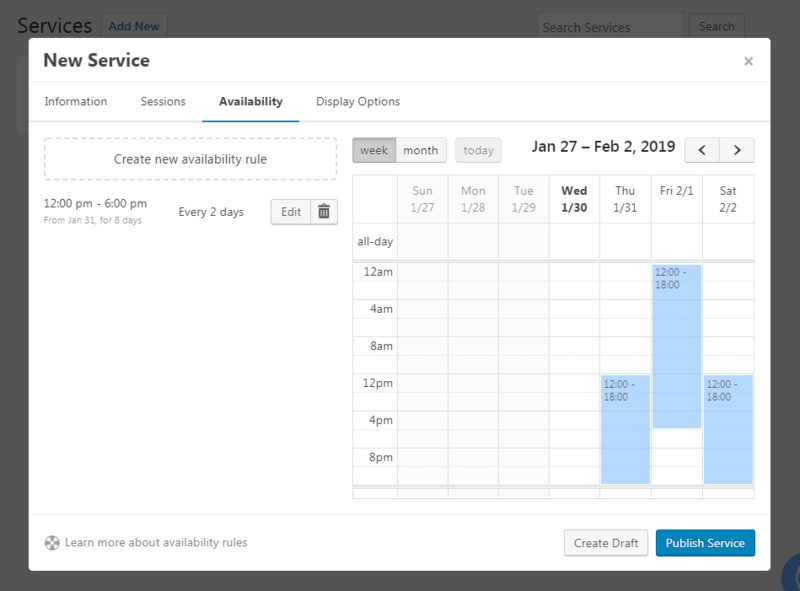 It includes a customizable booking form, key management features (such as a calendar view of all your appointments), the ability to define session lengths and prices, and more. With the combination of EDD and EDD Bookings, you’ll have everything you need to accept appointments through your website. Let’s take a closer look at how to set these tools up. Now that we’ve covered the preliminaries, it’s time to get down to work. 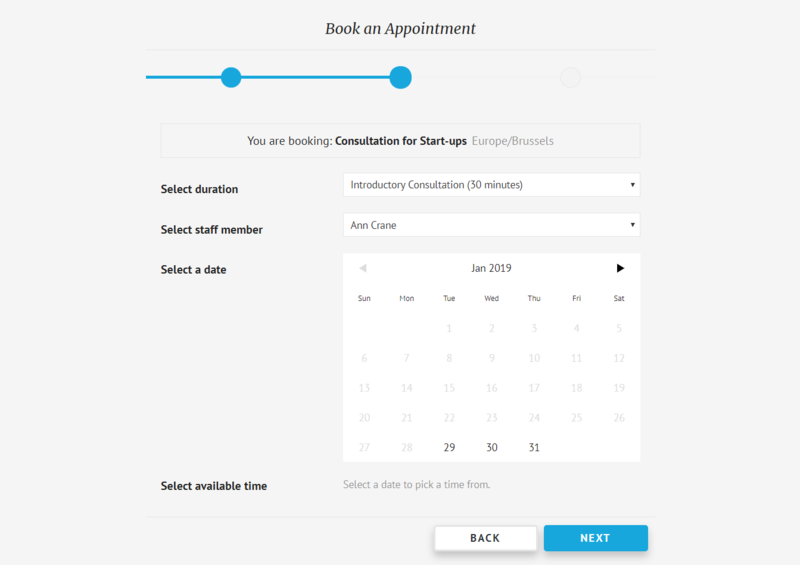 Over the next few steps, we’ll show you how to create your own online appointment booking system, using EDD and EDD Bookings. Then, we’ll talk about some of the ways you can extend your system’s functionality even further! First up, you’ll need to install and activate the Easy Digital Downloads plugin. It comes in both free and premium versions, and either will work for our purposes here. The simplest option is to pick up EDD via the WordPress Plugin Directory. Naturally, you’ll also need EDD Bookings. This is a premium plugin, and licenses start at $80 per year. After purchasing it, you’ll want to install and activate it on your site as well. Here, you can add all the necessary information about the service customers will be signing up for. 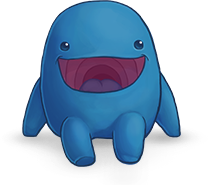 This includes a name, description, and image, as well as an identifying color. You can use the toggle here to activate or deactivate the service as needed. You can also add as many additional services as you need. Once you’ve set up at least one service, you can start accepting bookings. However, you still need to make sure that visitors to your site can see your services and make appointments. [eddbk service=“id”] shortcode to display a specific service only. Either way, visitors can now book appointments on your site! You can easily view all the bookings that have been created in your dashboard, under the Bookings tab. 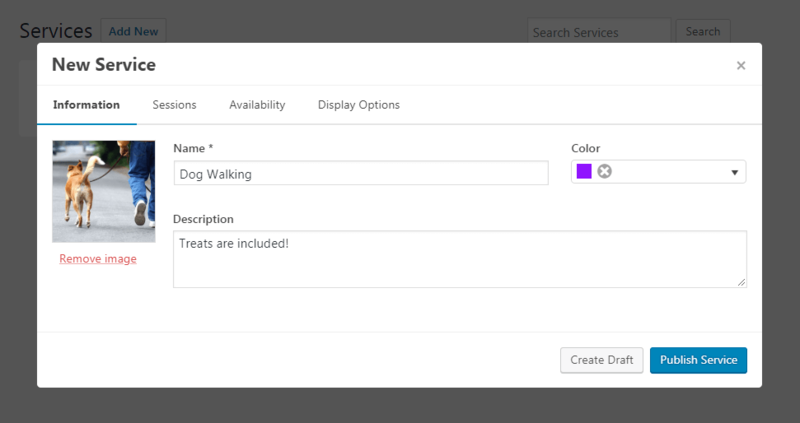 Remember that this booking form is also customizable. Through EDD Bookings’ settings you can change every single label in every step. Be it the “Book an Appointment” text or even the “Next” button, you can change these to be similar to your service’s terminology. At this point, you have a fully-functioning booking system. However, it’s worth considering what additional features you may want to add to your site. The EDD developers offer a number of handy extensions for their plugin, which expand its functionality. Some of these are particularly useful for those selling bookable services online. This helps you easily create and send invoices to your customers – which is particularly useful if you offer piecemeal or ongoing services. Setting up an online appointment system is a win-win strategy. It saves you time and encourages more bookings – and it offers a better experience to your customers. Fortunately, adding this feature to your website couldn’t be simpler. 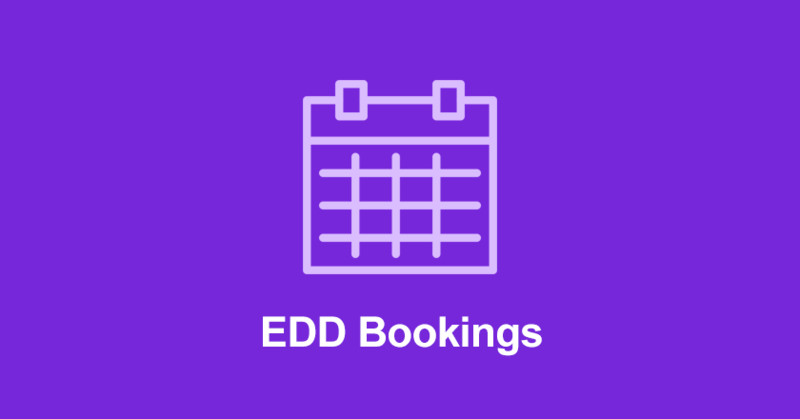 Install EDD and EDD Bookings. Add a booking form to your site. Consider adding extensions to your site. Do you have any questions about how to set up bookable services using these plugins? Let us know in the comments section below! Will Morris is a staff writer at WordCandy. When he’s not writing about WordPress, he likes to gig his stand-up comedy routine on the local circuit.